Australia's trusted independent medicine information resource. ...so why use out of date medicines information? 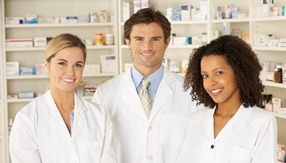 "AusDI is so easy to use, you can access the information you need quickly. Importantly, I have the confidence in the information, because I know it is updated regularly and can see the updated amendment dates." 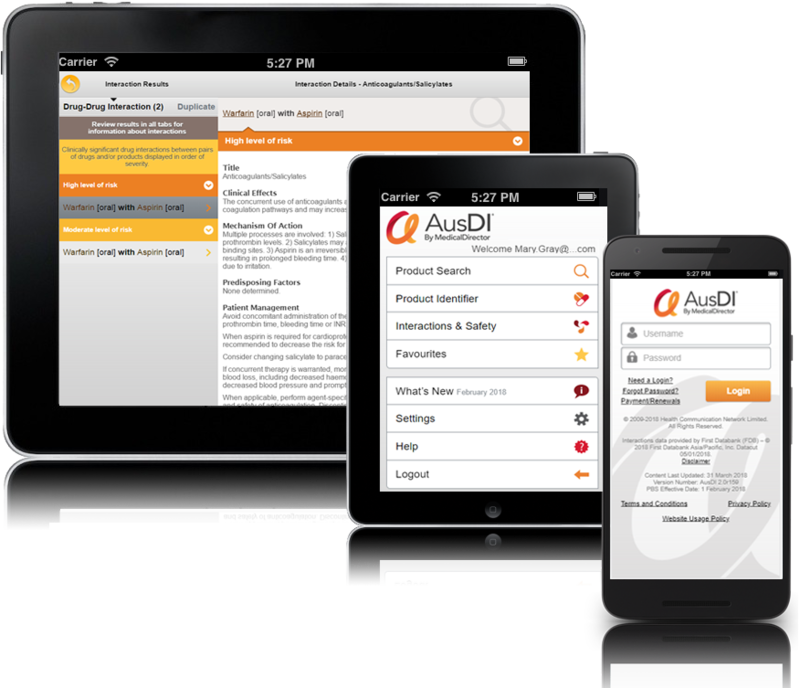 Take a tour of AusDI and discover a different approach to Australian medicines information. Get desktop and mobile access for only $295 (incl. GST) for a single user or 3 users for $324.50 (incl. GST).